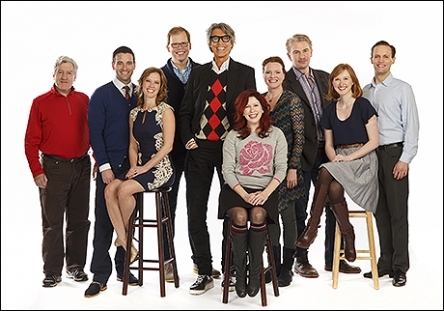 Nine-time Tony Award winner Tommy Tune will return to the New York stage in a special Encores! presentation of the George and Ira Gershwin musical Lady, Be Good. Tune is joined by Douglas Sills, Colin Donnell, Danny Gardner, Jeff Hiller, Erin Mackey, Patti Murin, Richard Poe, Jennifer Laura Thompson and Kirsten Wyatt.